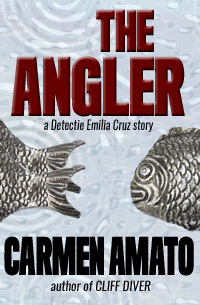 I used to work for the CIA, now I write mystery and suspense, including the Detective Emilia Cruz police series set in Acapulco. Expect risk, power, corruption. And relationships with heat. From the moment I started the first one, I couldn’t put it down. 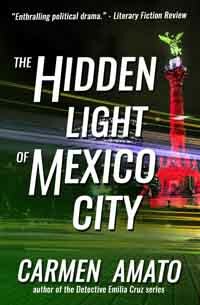 Her work touches on important issues affecting Mexico in a real, human way and is exciting, fast paced and utterly gripping. 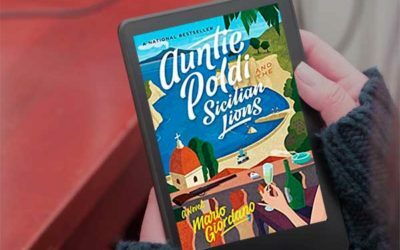 Amato brings her characters to life with her vivid writing style and sets them on the streets of a Mexico steeped in Catholicism and corruption. 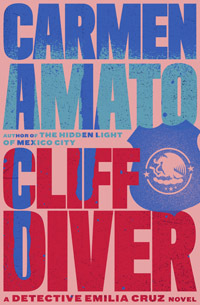 Amato combines marvelous detail about life in Mexico City with a poignant love story between the unlikeliest of individuals, woven seamlessly into an enthralling political drama. 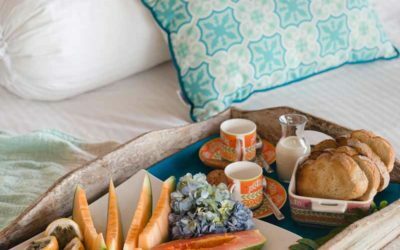 Amato skillfully juxtaposes the Mexican city of Acapulco’s glittering, wealthy enclaves with its seamy, violent underbelly . 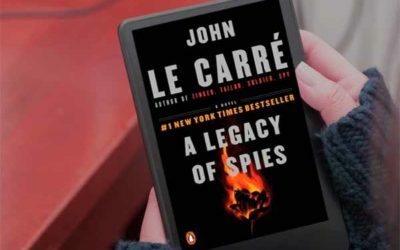 . . with danger and betrayal never more than a few pages away. 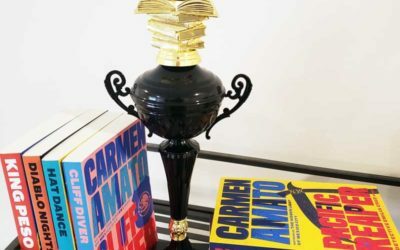 What if a drug cartel conspired to buy Mexico’s presidential elections? As official corruption runs rampant, who will stop them? 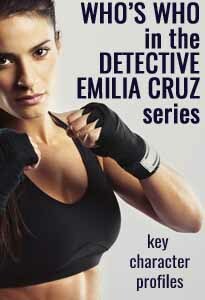 Dive into the first Detective Emilia Cruz mystery for just $0.99! 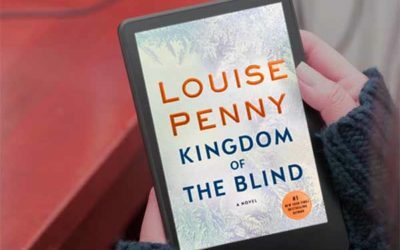 If you like international mystery series by Jo Nesbo, Ann Cleeves, Cara Black, and Louise Penny, you’ll want to meet Emilia Cruz. She’s the first female police detective in Acapulco. She can take the heat. Can you? 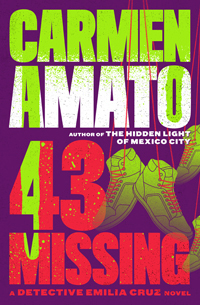 The latest Detective Emilia Cruz mystery is based on the 2014 mass disappearances of students from the Ayotzinapa teacher’s college in Mexico. 43 MISSING was a finalist for Best Procedural of 2017 from the Killer Nashville International Writer’s Conference. 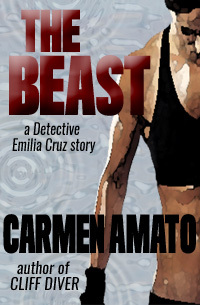 We’d be pleased to publish “The Beast” . . . all of us here who read it were quite enamored of it. Emilia is definitely a character that is close to my heart. She is a real gem with human feelings, a strong personality that doesn’t bend. 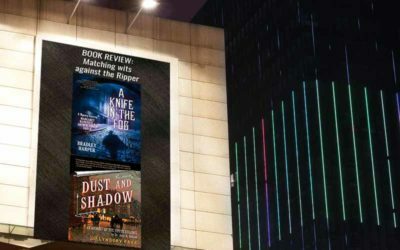 You'll also get my Mystery Ahead newsletter with more exclusive booknews, excerpts, and mystery reviews.